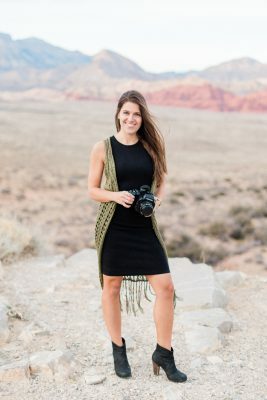 Last year, I made the decision to host all of my wedding and event client’s images with the best online gallery out there. PASS. 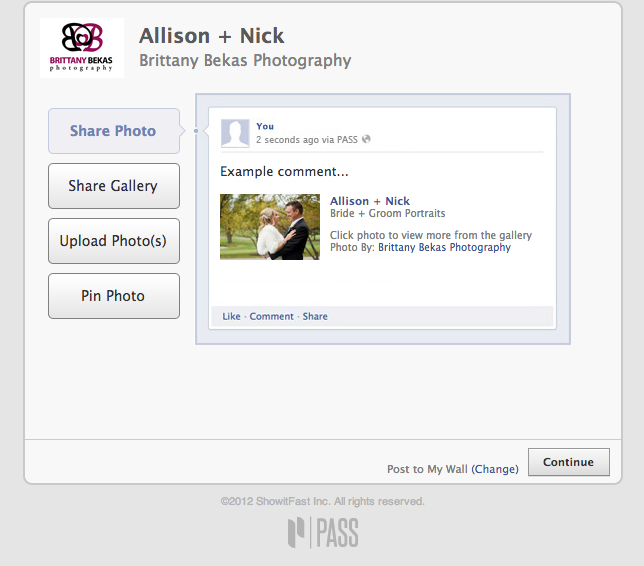 You guys, I like, really, totally, love PASS and it is because it is unlike any other online gallery. Why? Because all of the high-resolution images are hosted in the cloud and they can be downloaded anywhere …. on your computer, on your phone, on your iPad. PASS has an app that you can install on your phone and tablet so you can take all your pictures with you on-the-go. Cool, right? 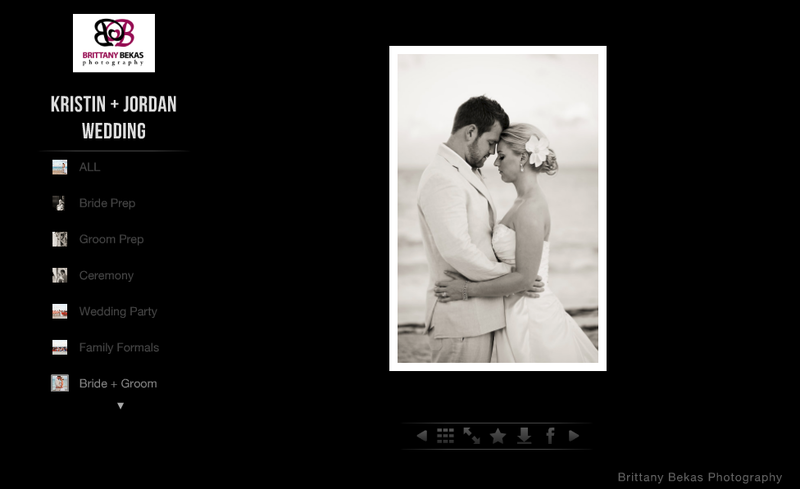 When I post your gallery after the wedding, you receive a customized email that can be forwarded to all your friends and family. 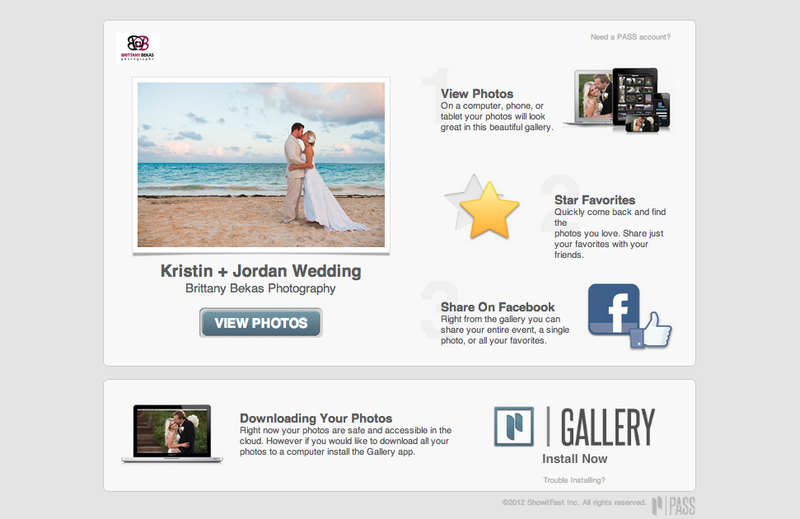 From there, people can sign in with their email address or their Facebook profile to view the online gallery. While in the gallery, you can star any of your favorite photos to save for later. 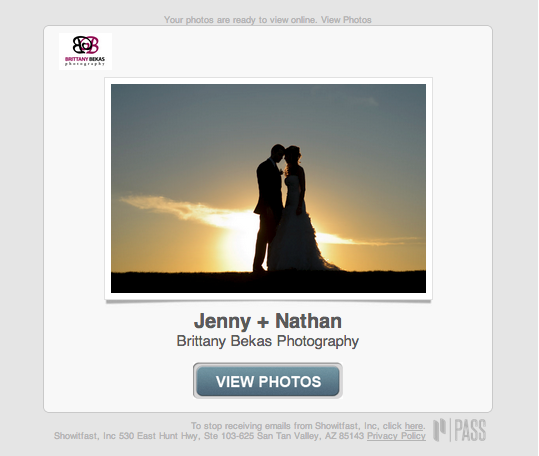 One of my favorite things about PASS is that you can set VIPs for your gallery. This can be anyone you choose …your parents, best friend, grandma and then your VIPs can download the high-resolution images right from your gallery. They don’t have to order prints and they don’t need to nag you for your USB drive. Win. Win. And on top of being able to download your photos, you can very easily share everything right from PASS. Share a single photo to Facebook or Pinterest or you share the complete gallery. That means less time uploading and more time for creeping …. just saying. 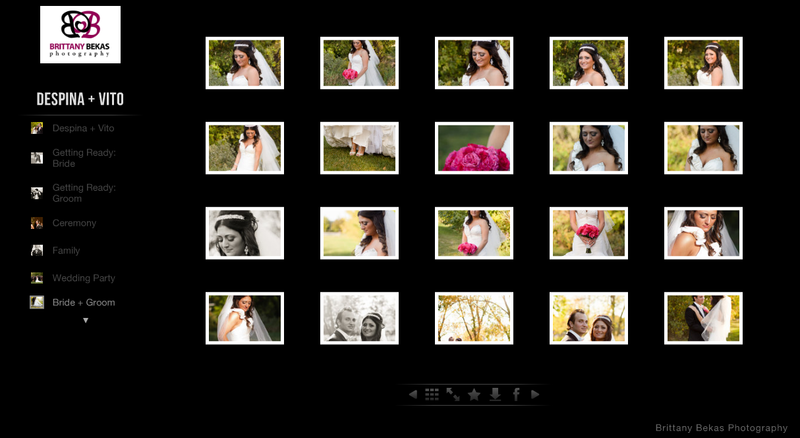 All of my 2013 wedding collections include a PASS gallery for one year in addition to your USB …. and I must say … you are going to love PASS.